When you trust the protection of your home ownership to a company, you want to know it has the financial ability to be there for the long haul. 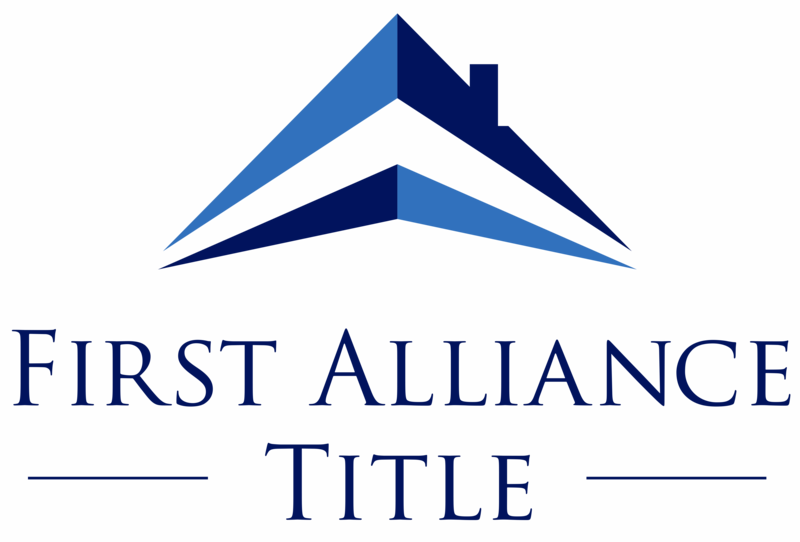 At First Alliance, all of our title policies are backed by the strength of our underwriters, Fidelity National and Alliant National which boast Demotech, Inc. Financial Stability Ratings of “A Prime” (Unsurpassed) and “A” (Exceptional) respectively. Perhaps more important than the strength of your policy of title insurance is the security of your funds in our escrow accounts. We proudly adhere to the newly promulgated American Land Title Association’s “Best Practices” which govern how title companies handle escrow funds as well as private data of their customers. All Escrow Funds are held in FDIC insured account with Wells Fargo Bank. First Alliance Title utilizes the industry leader, RyhnoLive, to perform a daily reconciliation of accounts to immediately identify and correct any account discrepancies. Each month our accounts undergo “Three Way” trust account reconciliation performed by an independent third party. Reports are submitted directly to our underwriter for complete transparency. Implementation of “Positive Pay” which requires our bank to match each and every check we issue with those it presents for payment to flag potentially fraudulent transactions. - Cyber Crime/Computer Crime Coverage (to insure against loss from computer hacking or fraudulent wire transfers). There is nothing more important than the security of your funds and your private information. In today’s environment, it’s not enough to have trustworthy employees and strong underwriters backing up the company that handles your closing. 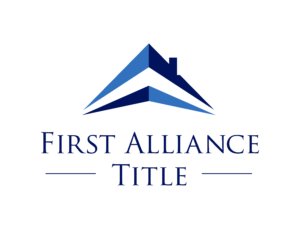 The title company must have systems in place to provide independent accountability of operations, and to ensure against financial loss. Don’t trust your closing to anyone. Do your homework and choose First Alliance Title.